Heralded upon its release as The Beatles' masterpiece, Sgt Pepper's Lonely Hearts Club Band was issued in the UK on this day. It was released as PMC 7027 (mono) and PCS 7027 (stereo). A 4" reel-to-reel tape was also issued in 1967, with the catalogue number TA-PMC 7027 (3¾ ips twin-track mono tape). Sgt Pepper entered the UK charts on 3 June 1967. The following week it was at number one, where it remained for 23 weeks. It returned to the top spot for another week on 25 November, for two weeks from 23 December, and for a final week on 3 February 1968. In all it spent 148 consecutive weeks in the charts. Sgt Pepper sold more than 250,000 copies in the UK in its first week of release, and by the end of June had sold over half a million. It remains in the top 10 best-selling albums of all time, both in the UK and worldwide. Take 9 of the title track compliments of The Beatles Rarity. Salt and pepper-Sergeant Pepper! Paul and Mal Evans were on a plane flying back from the States and there was salt and pepper for the passengers. Paul being Paul played around with the words ‘salt and pepper’ until he came up with Sergeant Pepper! This is incorrect. 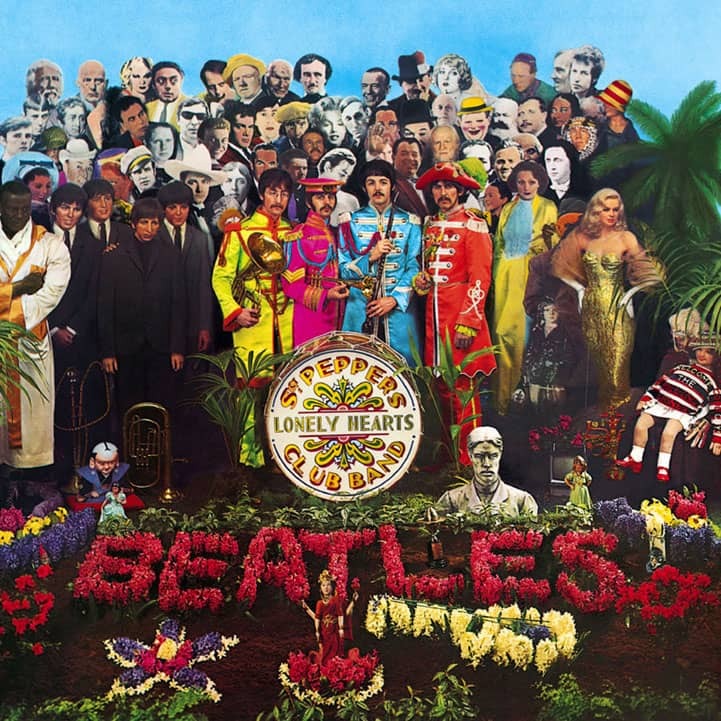 Sgt Pepper was released on May 26 in the UK and June 2 in the US. The May 26th UK release was only partial, although I don’t know how extensive ‘partial’ means in this instance. It was available nationwide from June 1st, and that is why the band’s own website and Apple Corps give the release date as June 1st.